Selected Villas for rent near Belle Mare (Mauritius) - Contact us now! 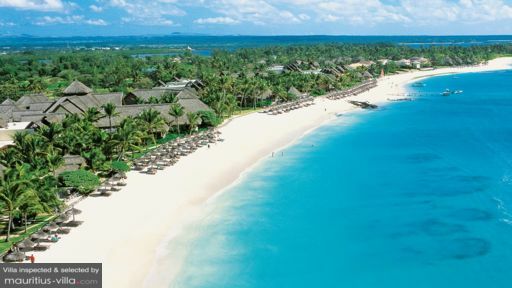 Belle Mare Beach is one of the longest beach of Mauritius, where you can enjoy calm waters and white and pristine sand. This beach is perfectly suited for sport activities like jogging and walking along.